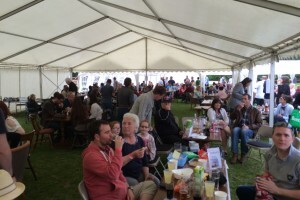 Here at Bracknell Ale & Wine Festival we love beer festivals, we particularly enjoy beer festivals where we are able to kick back, relax and enjoy a pint or two. This list will be updated as we spot new events, whether they are CAMRA run, pub events or independent festivals, you’ll find all the local ones here. Don’t misunderstand, we enjoy or own beer festival and making sure you all have the best time – but you’ll agree there is nothing like kicking back with an award winning real ale! 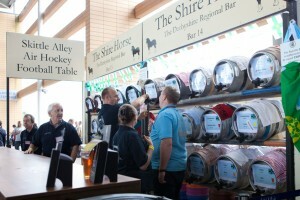 The areas premier beer festival. If you like you ale and entertainment this is the one for you. If you have never been to Reading Beer Festival, make sure you don’t miss it at the new location of Christchurch Meadows – a short walk from Reading station. Yeah so we sneaked ourselves in. Why now. 30+ real ales, wine, cider and live music. Don’t miss it! This one takes place at King George V Playing Field in Twyford and raises money for Orchid – a men’s cancer charity. A short stumble to and from the towns railway station, this one featured over a 100 real ales in 2015. Pretty sure you won’t be disappointed. The beer festival is a part of the wider Wokingham Festival weekend and will be run by Wokingham Lions. A superb end to our beer festival list takes place in the magnificent grounds of Ascot Racecourse and include a full race meeting. 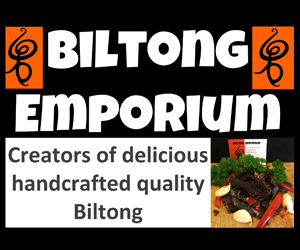 Well worth a visit! That’s it for now. We’ll update the list as and when we hear of more. Tickets are now on sale for Bracknell Ale & Wine Festival 2016 here. Events we think will happen but no dates yet available. 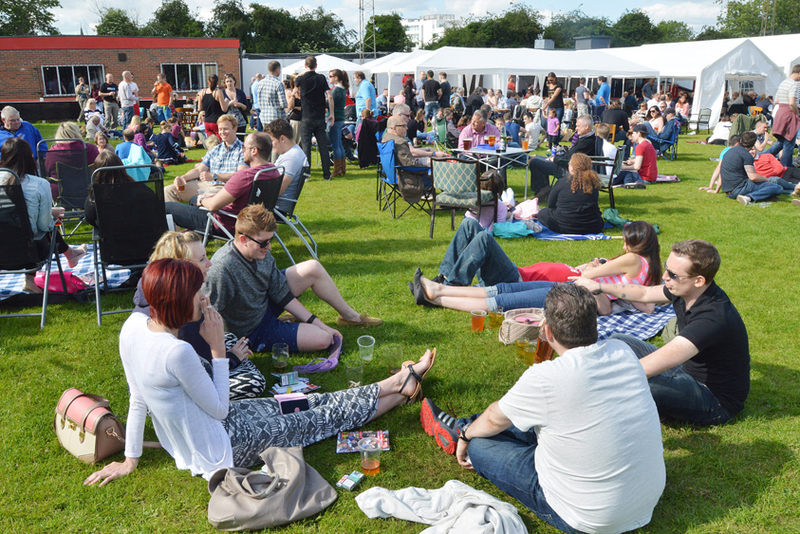 Newbury Racecourse Beer Festival – this one happened in 2015 but no info yet on a 2016 event. Website here.